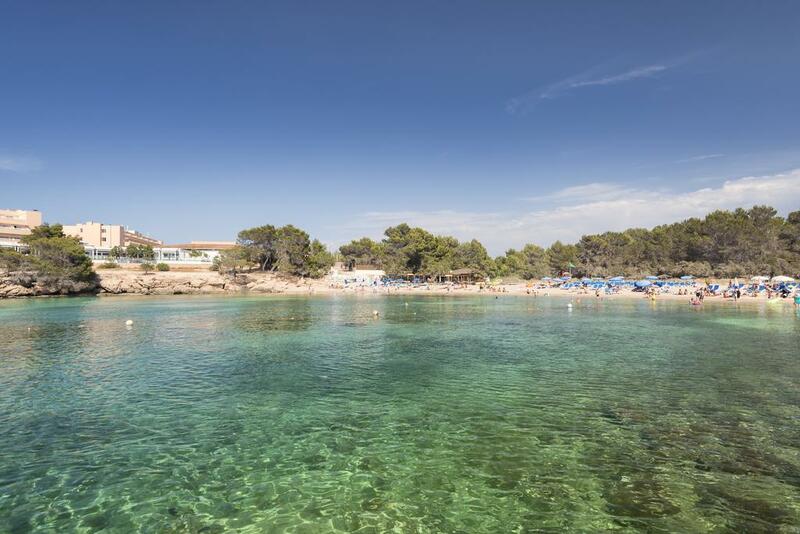 Located in San Antonio Bay, 450 m from the beach, 6 km from both the city center of San Antonio and a ferry station. 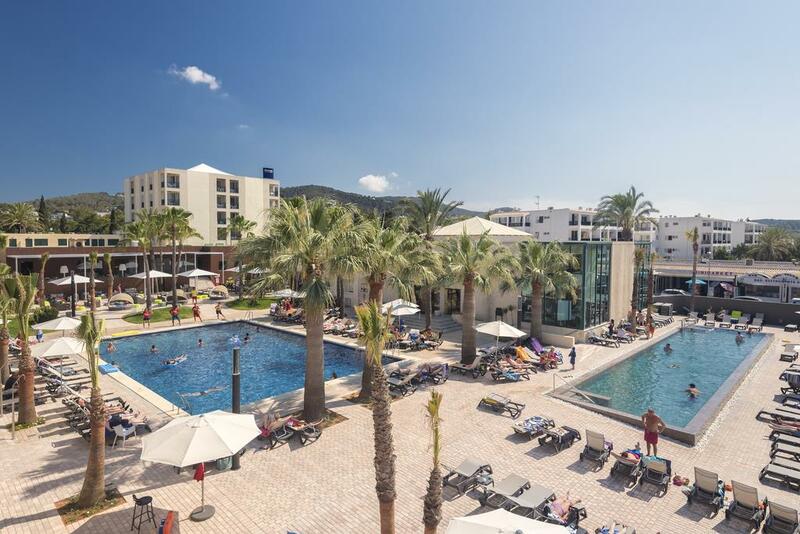 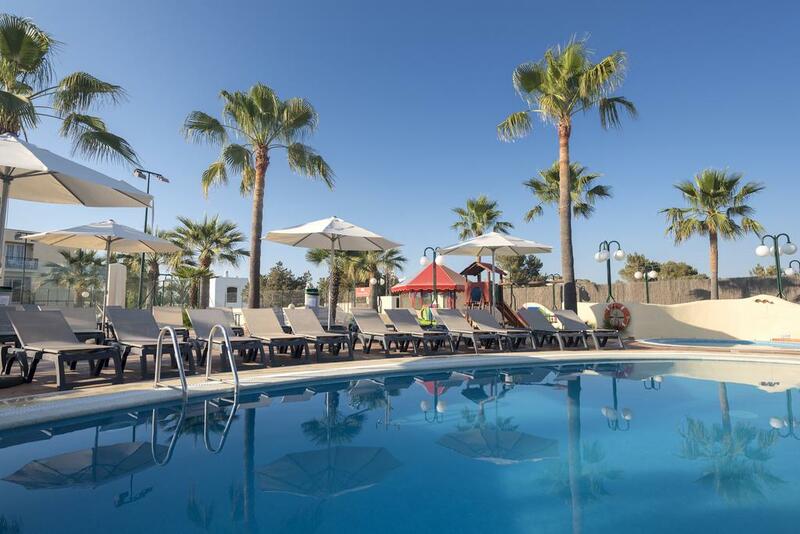 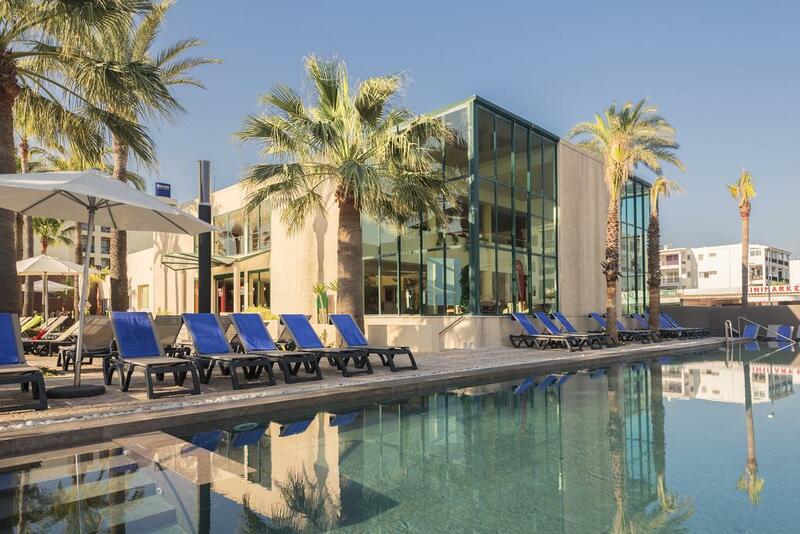 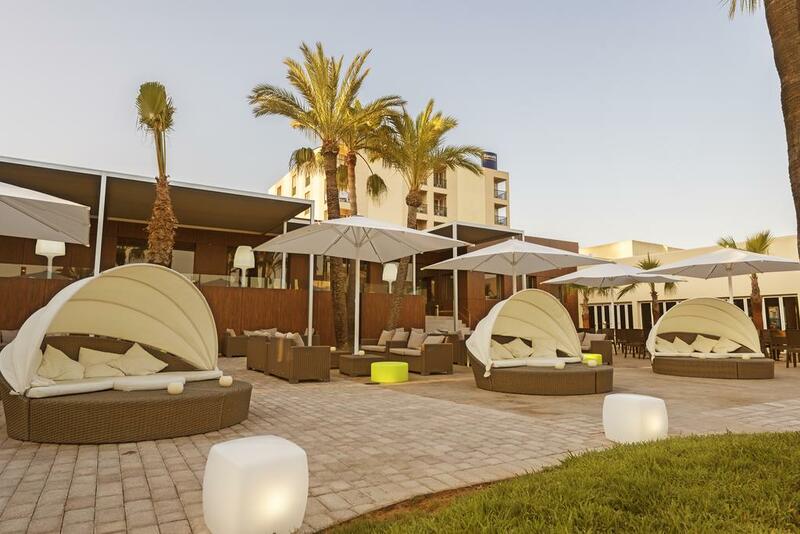 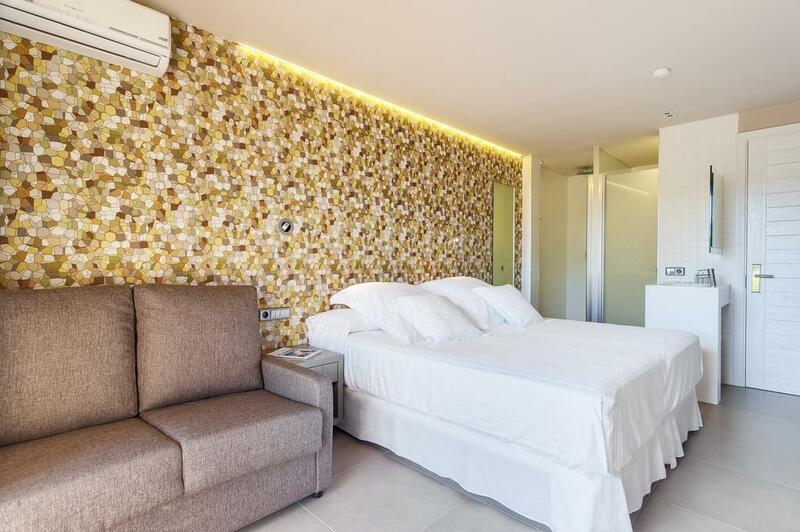 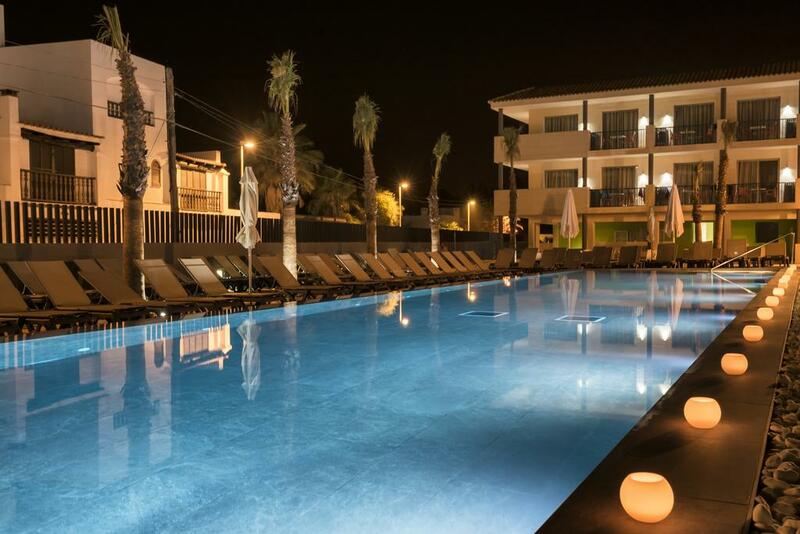 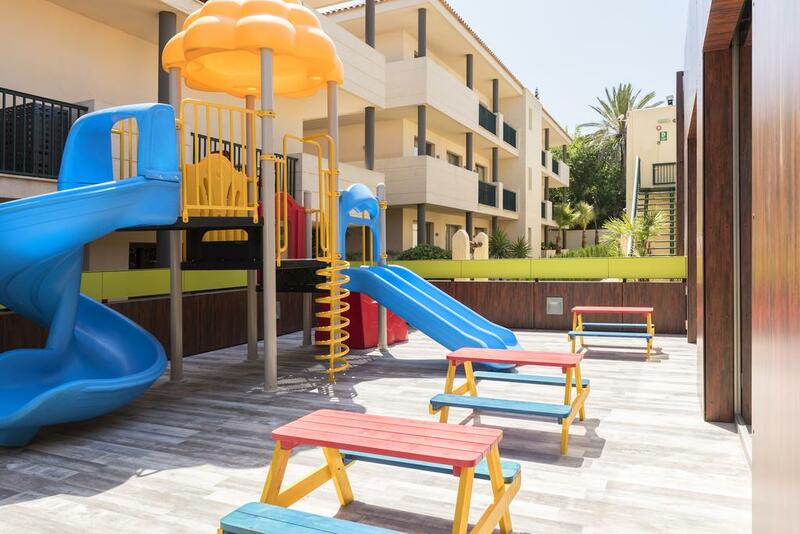 Facilities and services include restaurant, bar, wireless Internet access, swimming pools, children's pools, playgrounds, mini club, teen club, mini golf, tennis court, solarium, massages (extra charge), sauna, jacuzzi, elevator and 24 hour reception. 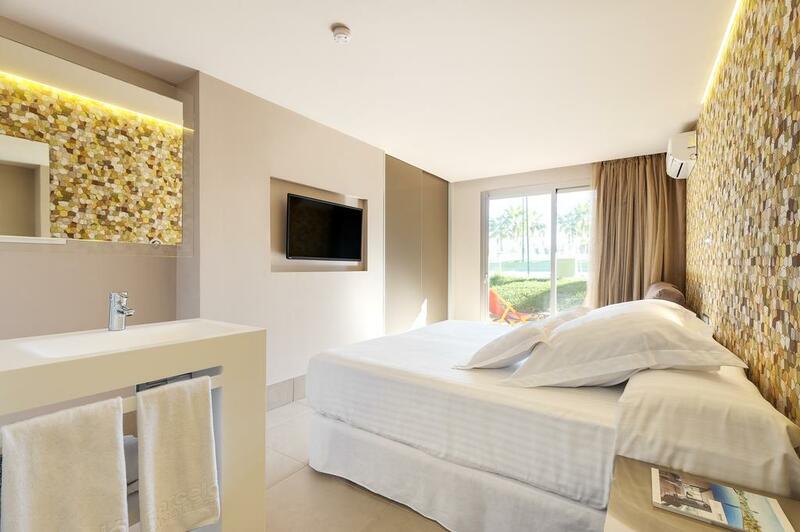 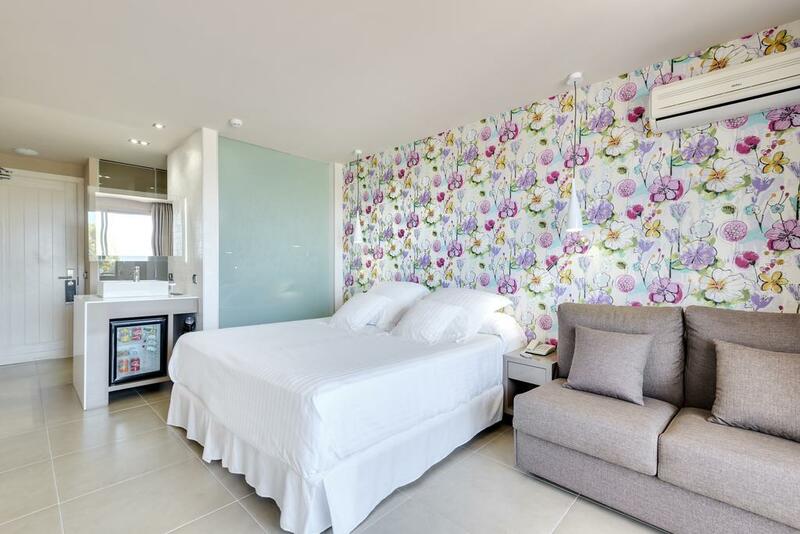 Rooms feature air conditioning, wireless Internet access, safe (extra charge), sofa bed, balcony/terrace, TV, telephone and bathroom. 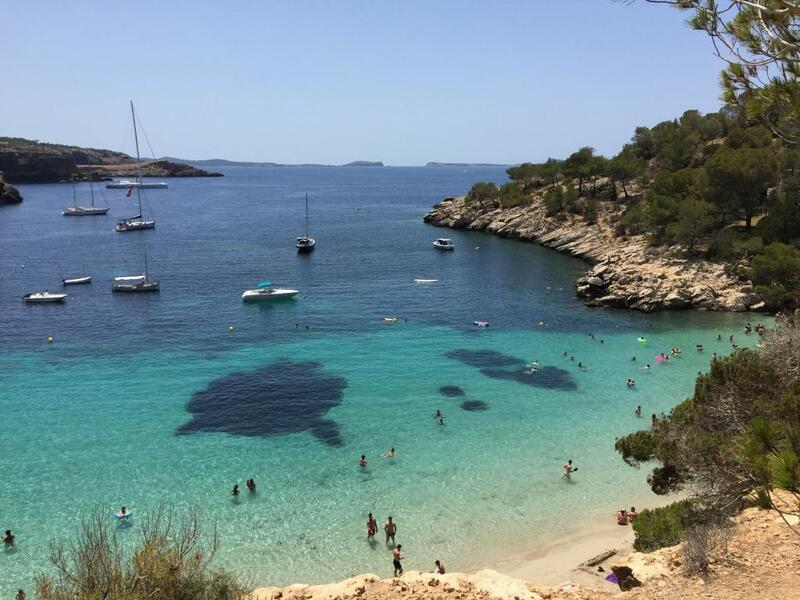 Address: Port d'es Torrent, 07830 Sant Josep de sa Talaia, Ibiza, Spain.